Jaime | 8:00 AM | 2015 Books | All That Burns | All That Glows | blog tour | Fae | Giveaway | HarperTeen | Ryan Graudin Please comment! Hey everyone! We are super excited to announce the schedule for the ALL THAT BURNS Blog Tour which begins on February 10th! 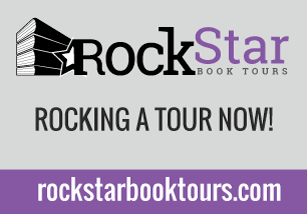 The tour runs from February 2nd-6th and 9th-13th, will have one stop per day and will consist of a mix of reviews, guest posts, and interviews. There is also a tour-wide giveaway for a 2 signed finished copies of this awesome book and tea! So be sure to stop by any or all of the stops for a chance to win. Hey everyone! We are super stoked to announce a tour we're hosting for HARRISON SQUARED by Daryl Gregory which is releasing in March 24th, 2015! 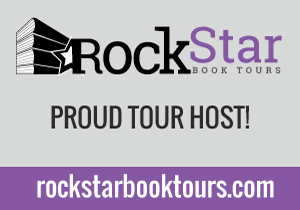 The tour will run for two weeks - from March 16th-31st weekdays only - will have one stop per day and will consist of a mix of guest posts, interviews and reviews. Limited print review copies will be available for review stops and will be provided by the publisher. There will also be eGalley's available! 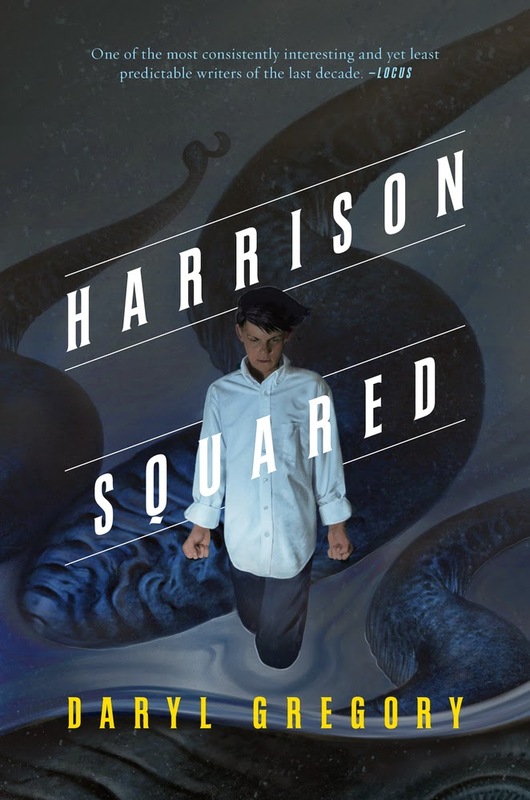 We are super excited for HARRISON SQUARED's release this March. It sounds amazing! 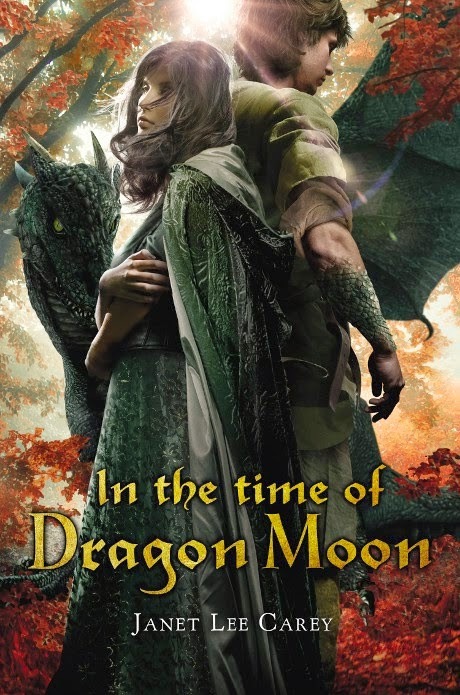 Jaime | 12:19 PM | blog tour | Dragons | Giveaway | High Fantasy | Historical | In The Time of The Dragon Moon | Janet Lee Carey | Kathy Dawson Books | Penguin Please comment! Hey everyone! 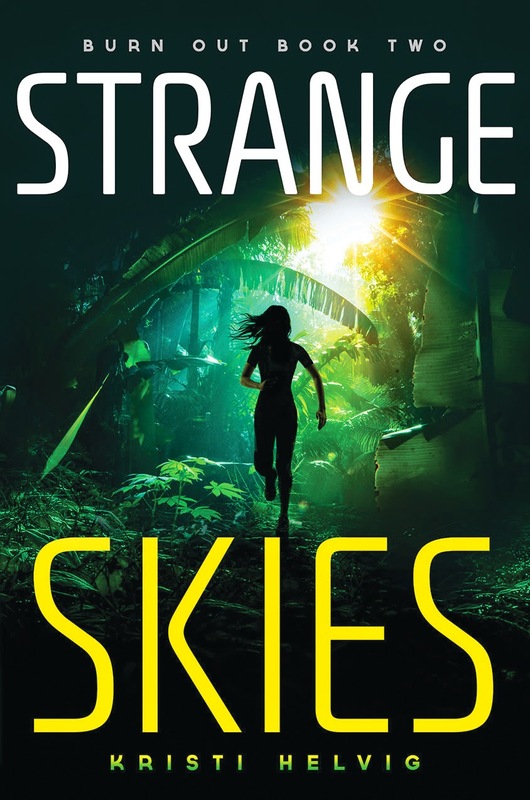 We are super stoked to announce a tour we're hosting for STRANGE SKIES by Kristi Helvig which is releasing in March 2015! Because of Egmont's closing they have moved the release up by 4 months and we really want to help support Kristi! The tour will run for two weeks - from March 23rd-27th and March 30th- April 3rd - will have one stop per day and will consist of a mix of guest posts, interviews and reviews. Limited print review copies will be available as well as a netgalley widget. We are super excited for STRANGE SKIES's release this March. It sounds amazing! Releases simultaneously in eBook format (ISBN: 978-160684-482-3). Series Overview: In a future where the sun has turned into a red giant, making Earth unhabitable, a teen girl fights for survival while trying to protect the special weapons her father invented from falling into government control. Jaime | 3:06 PM | blog tour | Botany | Giveaway | Paranormal | Scholastic | Science | Trisia Stirling | When My Heart Was Wicked | Witches Please comment! Hey everyone! We are super stoked to announce a tour we're hosting for WHEN MY HEART WAS WICKED by Tricia Stirling which is releasing on February 24th! The tour will run for two weeks - from February 23rd-27th and March 2nd-6th - will have one stop per day and will consist of a mix of blogger provided guest posts and reviews. 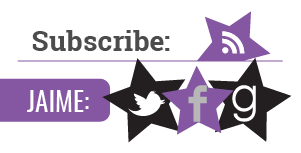 The bloggers chosen to host an guest post will be required to come up with topic to post. There will be no author participation. 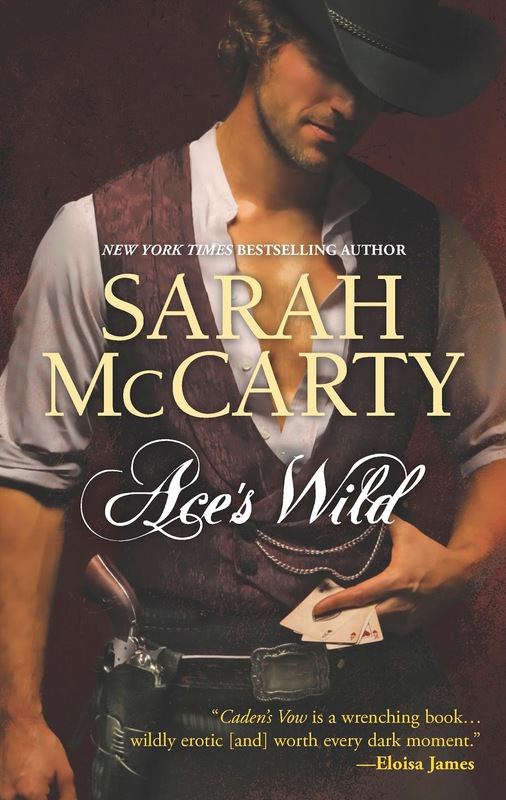 We are super excited for WHEN MY HEART WAS WICKED's release this February. It sounds amazing! 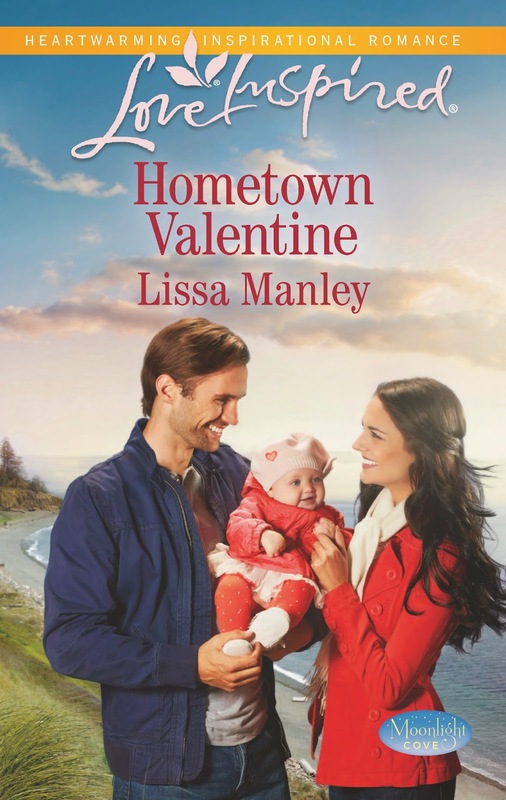 And Jaime is really excited about this one as it's set in her hometown! 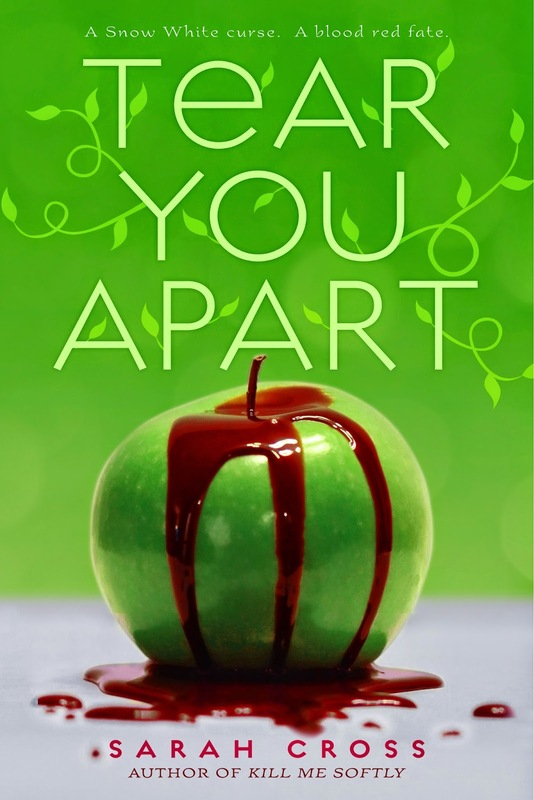 Jaime | 12:58 PM | 2015 Books | blog tour | Egmont USA | Fairy Tale Retellings | Giveaway | Sarah Cross | Snow White | Tear You Apart Please comment! 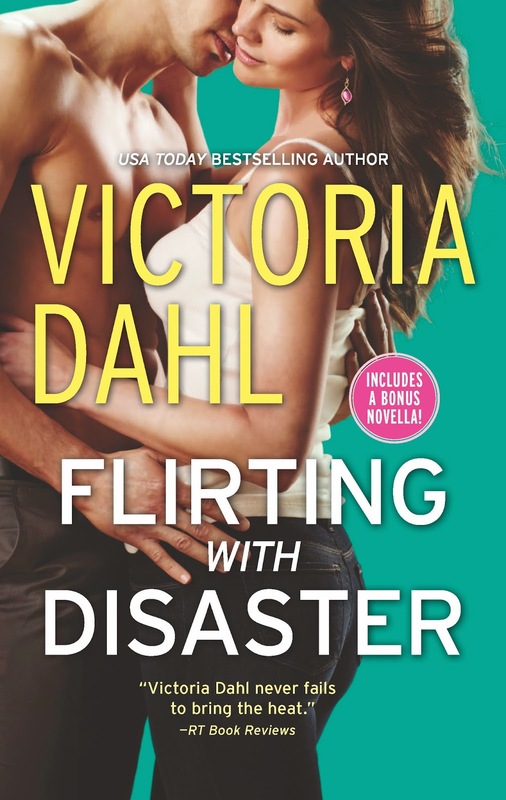 Fiktshun | 10:00 AM | Ace's Wild | Flirting with Disaster | Game Play | Harlequin | Harlequin's Very Valentine's Reads Blog Tour | Hometown Valentine | Lone Star Valentine | The Devil Takes a Bride | Tour Schedule | Unfaded Glory Please comment! 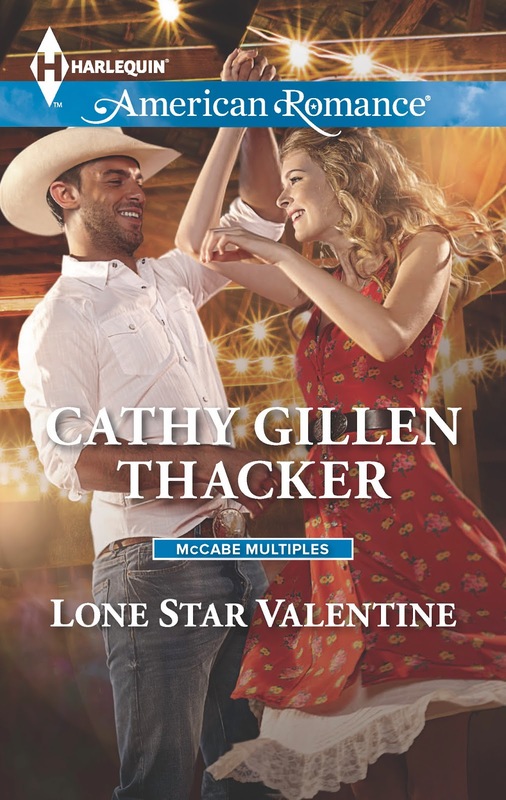 LONE STAR VALENTINE by Cathy Gillen Thacker. There will be a new Grand Prize Giveaway each week, shared among that week's blog hosts. So be sure to stop by the tour each week for a brand new giveaway and more chances to win. We are so excited for this tour that leads right up to Valentine's Day. But until then, here are the hosts. Jaime | 8:00 AM | 2015 Books | Arwen Elys Dayton | blog tour | Fantasy | Giveaway | Meet the Seekers | Random House Books for Young Readers | sci-fi | steampunk Please comment! Hey everyone! We are super excited to announce the schedule for the MEET THE SEEKERS Blog Tour which begins on January 12th! The tour runs from January 12th-16th, will have one stop per day and will consist of character introductions. 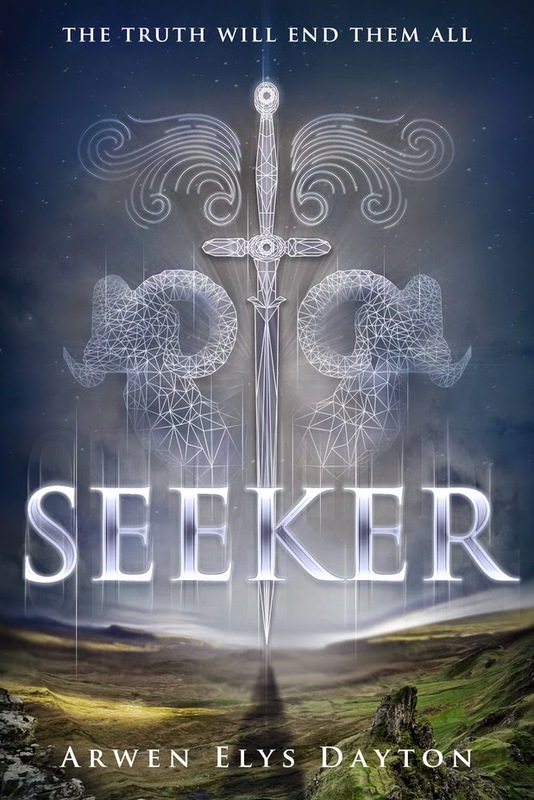 There is also a tour-wide giveaway for an ARC of SEEKER! Hey everyone! 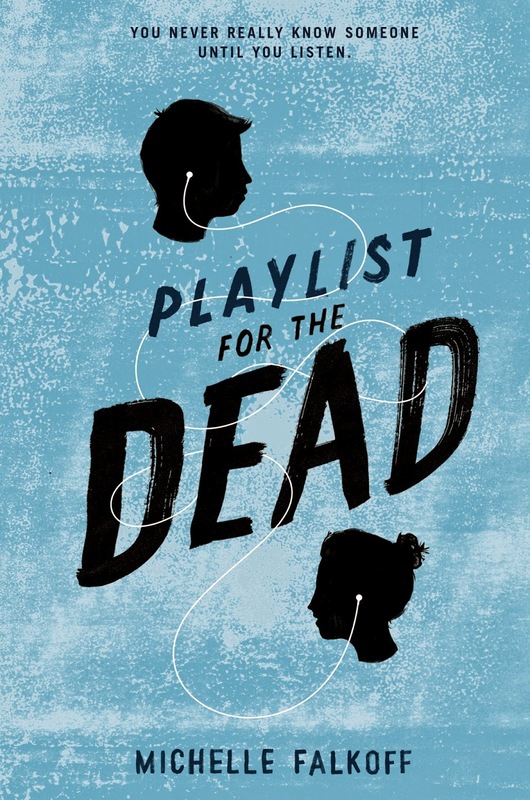 We are super excited to announce the schedule for the PLAYLIST FOR THE DEAD Blog Tour which begins on January 26th! 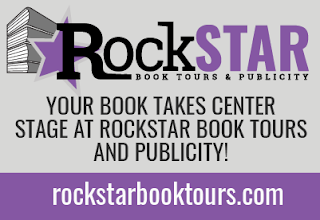 The tour runs from January 26th-30th and February 2nd-6th, will have one stop per day and will consist of a mix of reviews and excerpts, guest posts and interviews. There is also a tour-wide giveaway for a few copies of this awesome book. So be sure to stop by any or all of the stops for a chance to win. Jaime | 8:00 AM | 2015 Books | Avalon | Balzer + Bray | blog tour | Giveaway | HarperTeen | Mindee Arnett | Polaris | sci-fi | space opera Please comment! Hey everyone! 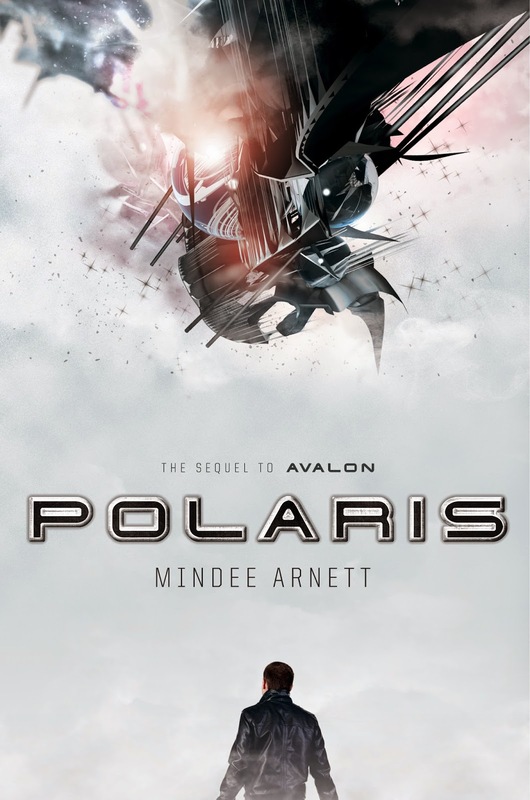 We are totally stoked to announce the schedule for the POLARIS Blog Tour which begins on January 12th! The tour runs from January 12th- 16th and 19th-23rd, with one stop per day and consists of reviews, interviews, and guest posts. There is also a tour-wide giveaway for finished copies of both AVALON and POLARIS, US Only. So be sure to stop by for a chance to win some awesome prizes. Until then, here are your hosts. Jaime | 11:00 AM | 2015 Books | blog tour | Death Marked | Death Sworn | Giveaway | Greenwillow Books | HarperTeen | High Fantasy | Leah Cypess Please comment! Hey everyone! We are super stoked to announce a tour we're hosting for DEATH MARKED by Leah Cypess which is releasing on March 3rd! 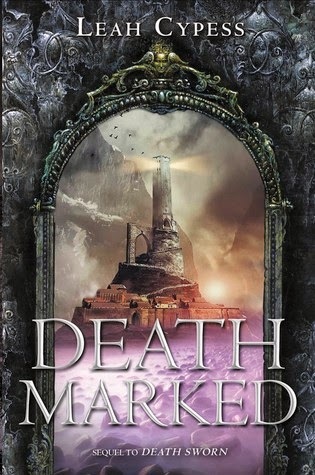 We are super excited for DEATH MARKED's release this March. It sounds amazing! Jaime | 11:00 AM | 2015 Books | blog tour | Contemporary | Giveaway | Little Brown Books for Young Readers | MY BEST EVERYTHING | Sarah Tomp Please comment! Hey everyone! We are super stoked to announce a tour we're hosting for MY BEST EVERYTHING by Sarah Tomp which is releasing on March 3rd! The tour will run for two weeks - from February 23rd-27th and March 2nd-6th - will have one stop per day and will consist of a mix of guest posts, interviews and reviews. Review copies will be provided by a Netgalley Widget. We are super excited for MY BEST EVERYTHING s release this March. It sounds amazing! Jaime | 8:00 AM | 2015 Books | blog tour | Giveaway | High Fantasy | Margaret K McElderry Books | Simon Teen | The Storyspinner Please comment! Hey everyone! 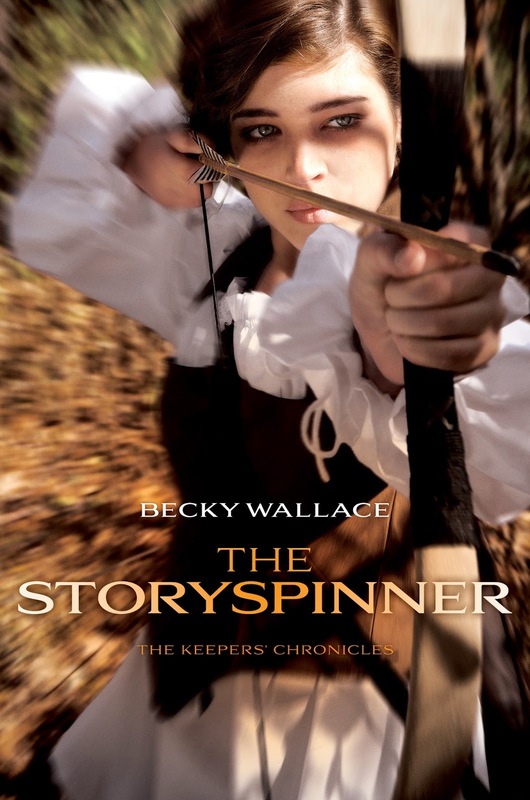 We are super stoked to announce a tour we're hosting for THE STORYSPINNER by Becky Wallace which is releasing on March 3rd! We are super excited for THE STORYSPINNER's release (Jaime read it and loved it!!!) this March. It sounds amazing! Hey everyone! We are thrilled to announce a Release Day Blast we're doing for April Lindner's LOVE, LUCY on January 27, 2015 which will include a guest post and a giveaway. We're looking to have the blast go out on Tuesday, January 27th at Midnight Eastern (Monday, January 26th at 11PM Central/Monday, January 26th at 9PM Pacific), so if you'd like to participate we'd love to have you help out. Even if you won't be able to post it at Midnight Eastern, or if you won't be able to post it until later that week, that is more than fine! It just can't go up any earlier than Midnight Eastern on Tuesday. The sign-up for the blast will be super simple. We will provide the banner, cover, the guest post and pictures, Rafflecopter code, book and author details and all links in a Word document. We will send everything you need for your posts on Friday, January 23rd. But if you'd like it a little bit earlier or if sign-ups have closed and you would still like to participate, just email us! 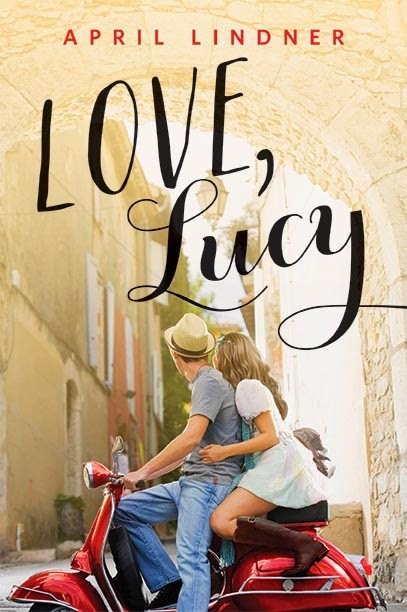 LOVE, LUCY is awesome and we are so excited for its release! Hey everyone! We are totally stoked to announce the schedule for the THE DARKEST PART OF THE FOREST Blog Tour which begins on January 5th! The tour runs from January 5th- 9th and 12th-16th, with one stop per day and consists of reviews, and blogger prepared posts. 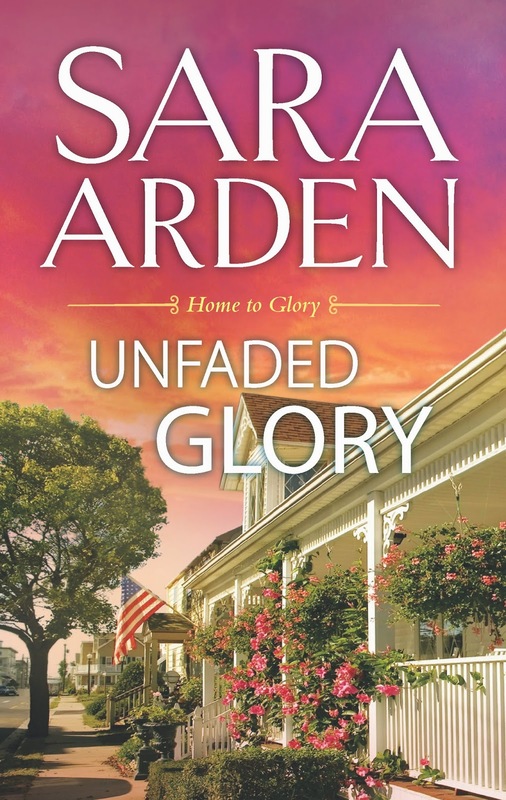 There is also a tour-wide giveaway for finished copies of the book, US Only. So be sure to stop by for a chance to win some awesome prizes.